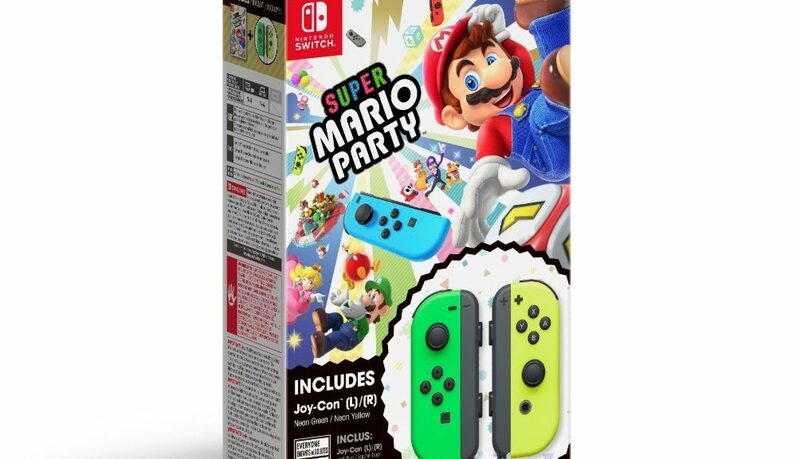 The Super Mario Party Joy-Con Set released in Japan on December 1, 2018 and seems to be way more popular than anyone expected. On the day of its release, the Joy-Con set has completely sold out on Amazon Japan, Yodobashi Camera, Rakuten Books, Bic Camera, and Edion. This should give you a rough idea on how high the demand is, as the retailers listed above are some of the largest in Japan. The Joy-Con set includes a copy of Super Mario Party and a left Neon Pink Joy-Con and right Neon Yellow Joy-Con. It’s very popular because buying both together is cheaper than buying a copy of the game and a pair of Joy-Con separately. Hopefully Nintendo will realize the potential of the set and restock it accordingly.